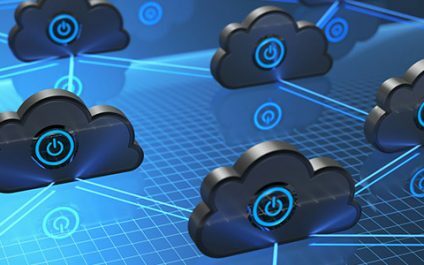 Digital Security is a constant challenge for all organizations. Keeping up with the pace of technological change is a herculean task by itself. People and organizations are faced with a blizzard of new technology every day. In trying to improve our organizations, we have to evaluate and adopt new technologies all the time. 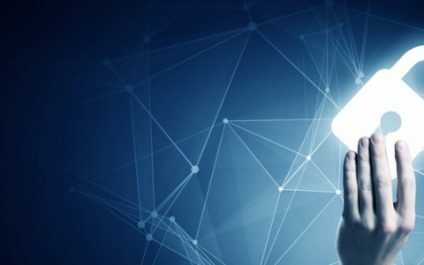 Increasingly, we must also think about how we can secure these technologies and how these things impact the security of our organization, our information, our clients, constituents and staff. You save colleagues from IT disasters on a weekly basis, often finding the solution while scrambling for a manual or Googling furiously. You’re heroic, but you need help. 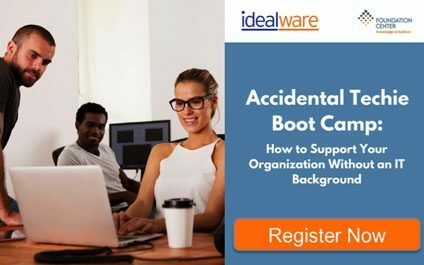 Join Idealware and Foundation Center for Accidental Techie Boot Camp: How to Support Your Organization Without an IT Background. Don’t let preventable data breaches put your nonprofit at risk. 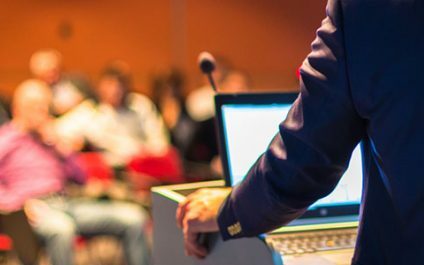 Join us for a panel discussion with security experts and authors of Idealware’s recent security report. Learn practical security measures you can take to protect your data, how to avoid common security risks, and best practices for developing security policies and procedures. 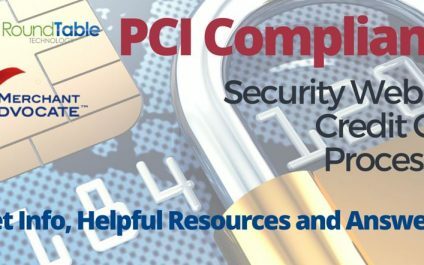 Organizations that process, store, and / or transmit credit cards rarely understand PCI Compliance, finding themselves either intimidated or overwhelmed by the credit card processing security standard. 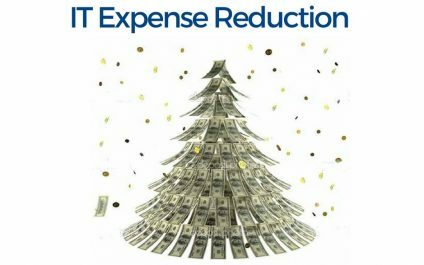 Some may be already incurring fines as large as $600/year for PCI non-compliance! Technology projects often have challenging deadlines, involve a lot of people, disrupt the normal workflow at your organization, and cost a lot of money. How do you effectively plan, implement, and evaluate the success of your new technology project? 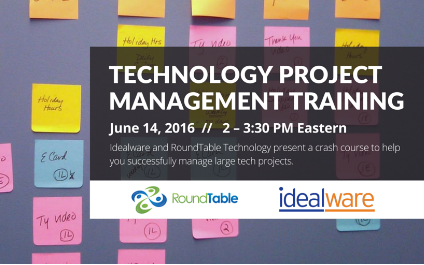 Join us, in collaboration with RoundTable Technology, for an interactive webinar that will help you take charge of your project. 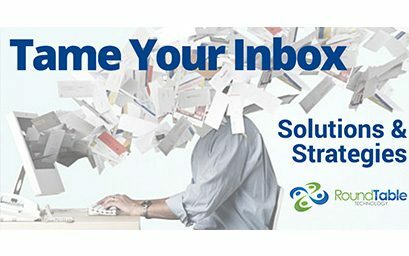 We’ll walk you through a sample project charter that you can use to help you manage scope, budget, vendor relations, ROI, timelines, change management, and staff resources. Are you the person everyone at your small nonprofit looks to when the printer won’t work or the Wi-Fi is down? Are you the one with admin privileges for all your software? Do you have to carry out basic IT tasks such as run backups and install anti-virus software? Is IT only a small fraction of your job (but always threatening to take over)? 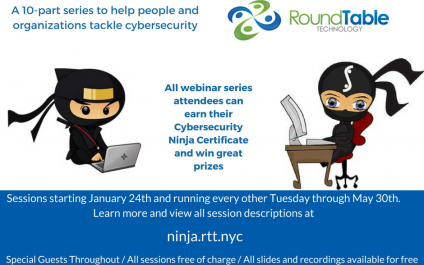 I want to let you know about RoundTable Technology’s upcoming webinar, “The Best Free One-Hour Security Awareness Training Ever” on Thursday, May 19th at 1:00 PM. 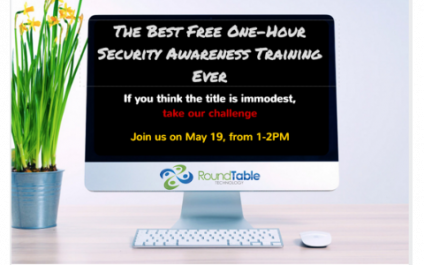 If you think our title is immodest, RoundTable challenges you to attend the webinar on May 19th and tell us if you have attended a better security webinar.